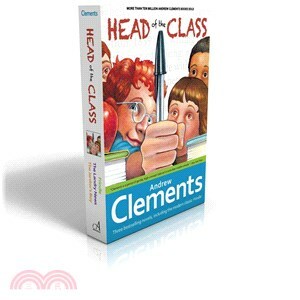 Andrew Clements has been hailed by the New York Times as "a proven master at depicting the quirky details of grade school life." His books have won countless state awards and have appeared on New York Times bestseller lists. Now three of his most beloved books, including the contemporary classic Frindle, are available in this handsome boxed set. Includes the books Frindle, The Landry News, and The Janitor's Boy.